Some New Zealand bays are full of islands, others are plentiful. But no bay has more color than Hawke’s Bay. It should come as no surprise, from a place whose rugby team wears the opposite spectrums of magpie black and white. Majestic Hawke Bay ocean hues: turquoise to navy, cold, hard grays to soft, saline foamy whites. The lush, fruitful Heretaunga Plains – braeburn red and packham green. Vineyard covered hills, bleached chardonnay by the summer sun, slowly turning pinot noir in the long evening light. The soft pastels and hard angles of central Napier’s architecture are challenged by the saw-toothed, corrugated iron roofs, terracotta bricks and cement walls, tinted orange by exposed oxidizing metal of neighboring Ahuriri. While boats of all sizes, shapes and tones gently bob and float, creating a sea-going kaleidoscope. 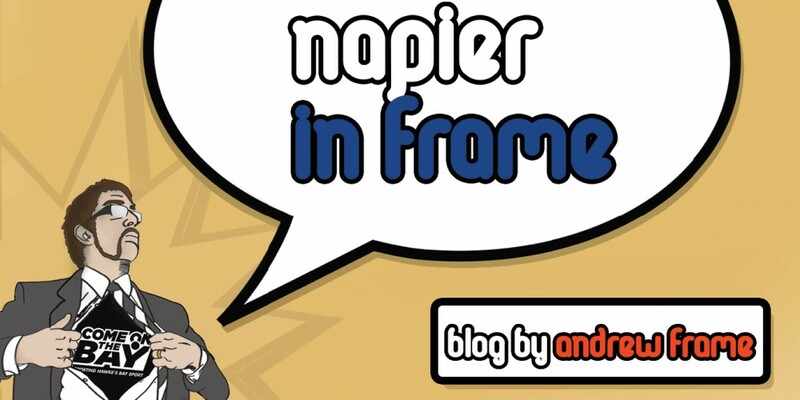 This entry was posted in Writing and tagged Hawke's Bay, Napier, Politics by Andrew Frame. Bookmark the permalink.